Although Friendly Fires usually grace us with a barrage of instruments, in Bournemouth they’d switched their indie rock sounds for a set of DJ decks. 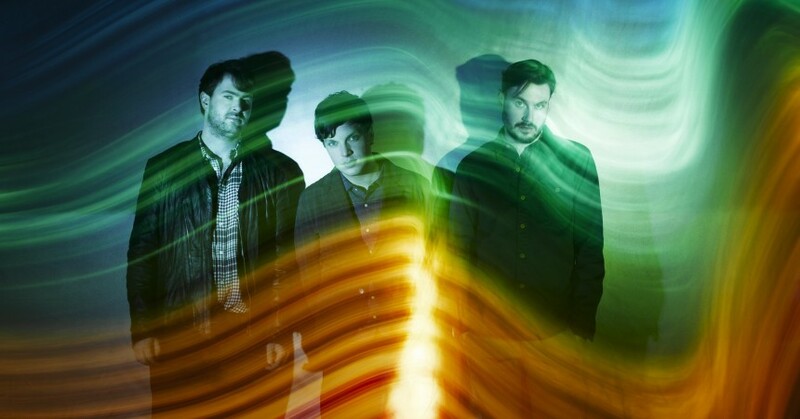 Friendly Fires have crafted something so casual but also joyful for people to hear. Friendly Fires can only be described as the purest picnic pop. They have a shunting samba rhythm, which is bought from the band, straight into the DJ set. Friendly Fires played at Bournemouth’s newest venue, The Eden Bar. The St Albans trio, although being an indie band, are no strangers to dance music, with both of their records to date having a concerted emphasis on groove and funk. Not to mention having tracks remixed by the likes of Tensnake and Aeroplane to name a few. They certainly put on a good show, and Bournemouth’s Eden made the set ever better. We giro to see the three again, but maybe in a band scenario and not a DJ one. 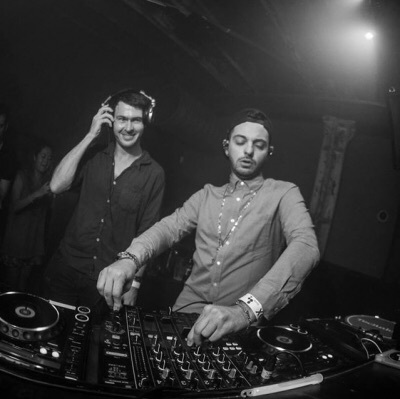 Either way you can’t fault Fires for putting on an eclectic mix of deep house and tech music. Phenol fully they’ll be back in south before long.